Whether your event is to raise vital awareness of a worthwhile cause or celebrate your organisations achievements, the AJ Bell Stadium can help to create the perfect event for you. 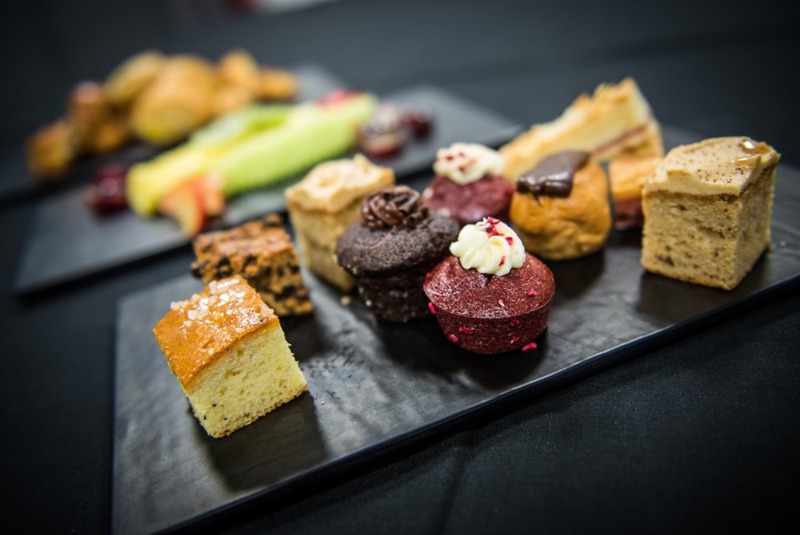 With the ability to cater for up to 750 guests, the stadium provides you with a wide range of choices that can provide you with the wow-factor. Whether choosing from our wide range of menus or choosing a more bespoke fare, your guest’s taste-buds will be delighted with the results. 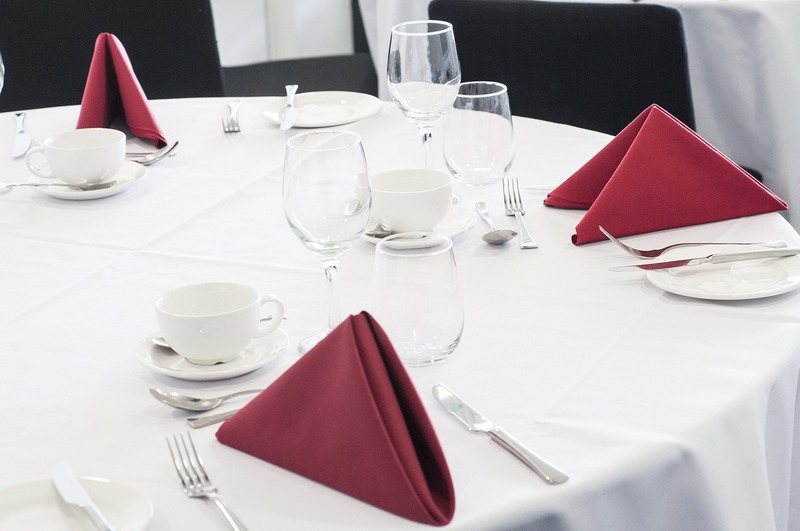 A range of private drinks receptions, presentation packages and recommended venue suppliers are available for you to create a bespoke event for your occasion. To find out more about the banqueting facilities at The AJ Bell Stadium, then please complete the enquiry form, or to speak to one of our event organisers please contact us on 0161 786 1570 or email ajbellstadiumevents@elior.co.uk.